Is This the Year Your Furnace Heads South for the Winter? 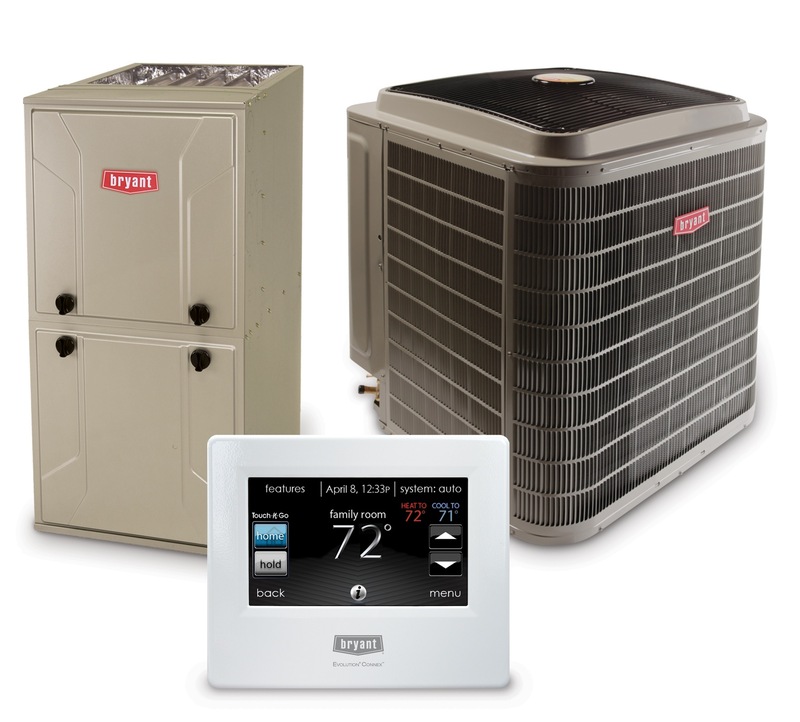 When you have to decide to fix or nix your furnace, do the math to compare upfront and long-term costs. Winter is approaching, and you’re down in your basement staring at your furnace, wondering if it will hold on for another year. The question you’re facing is: if the furnace does break down, do you save money and repair it, or do you invest in the long-term value and replace it? Each individual situation is different. Engelsma Heating and Cooling can inspect your current furnace, identify needed maintenance and costs, and discuss options with you. But if there comes a time this winter when you have to make that choice, here are some yardsticks to go by to help you decide. Your furnace may have many years of life left. Average lifespans of forced-air heating systems are 15 to 20 years, according to the National Association of Home Builders, and boilers for hot-water baseboards and radiators can last 13 to 21 years. Yet even a 25-year-old furnace can continue to heat your home well if it’s been properly maintained. If your furnace has reached three-quarters of its expected lifespan, now would be the time to start considering a new furnace before it breaks down and you have to make a choice in a hurry. The first step would be to have a technician from Engelsma H&C inspect the furnace and tell you the actual condition it’s in. While repairing a furnace will likely cost less than buying and installing a new one, the upfront cost shouldn’t be the only consideration. If your furnace is more than 10 years old and the cost of repairs exceeds a third of what a new furnace would cost, the better solution may be to replace it. If the repair bill would be near 50 percent the cost of a new furnace, a new furnace can clearly be the better alternative, no matter the age of your current one. If the furnace is less than 10 years old, and the repair costs are a third or less than the cost of replacing it, repairing the furnace would be a solid choice. The fuel efficiency of furnaces has been greatly improving in recent years, as rated by its Annual Fuel Utilization Efficiency number or AFUE. A furnace that’s 20 years old will likely have a 70 percent AFUE. Today’s minimum is 80 percent, and some furnaces come with a rating as high as 95 percent AFUE, reducing your heating bill significantly. Once you add in the tax credits and manufacturer’s rebates available for energy efficient furnaces to soften the upfront cost, you may find there’s significant savings over the long term in buying a new furnace rather than trying to make your old furnace last just a few years longer. If you have doubts about where your furnace is heading this winter, give Engelsma Heating and Cooling a call to have us come out to do a complete inspection and assessment of your current heating system. Our expert advice will help you make the right choice. This entry was posted in Furnaces, HVAC and tagged furnaces. Bookmark the permalink.